What is Diammonium Phosphate Fertilizer? Diammonium phosphate fertilizer is used for row crops, such as corn. Diammonium phosphate fertilizer is used to feed a variety of crops and lawn grasses. A farmer spreading diammonium phosphate fertilizer. Diammonium phosphate fertilizer is a plant food that is rich in the mineral phosphorus. It is widely used among farmers in the production of grain and row crops, such as corn, wheat, rye, and some lawn grasses. Some farmers may choose to blend this type of plant food with other fertilizer forms to meet the specific needs of their crops and soils. It may be applied using a variety of methods before, during, or after crops have been planted. The chemical composition of diammonium phosphate fertilizer is 18-46-0. These numbers indicate that each bag of fertilizer will contain 18% nitrogen, 46% phosphorus, and no potassium. Nitrogen is essential for healthy leaf and flower growth when used on lawns and gardens, and phosphorus creates strong and elaborate root system structures. Some bags may also contain up to 2% sulfur which also adds nutrients to the soil. This type of fertilizer is often used to feed row crops, small grain crops, and forage crops, which includes many different varieties of lawn grass. Phosphate is essential to healthy plant growth, and can improve the ability of plants to withstand extreme temperatures, like cold and heat. It also improves their water efficiency, making them drought tolerant. Foliage growth is typically increased as well when such a phosphorus heavy fertilizer is applied, making diammonium phosphate fertilizer a popular choice for most farmers. This chemical compound may also be blended with other fertilizers as needed by the farmer using it. Depending on the types of crops being planted and the quality of soil in which they are being placed, whether acidic or alkaline, a different blend of nutrients may be required for various planted fields. Diammonium phosphate fertilizer may used in conjunction with heavy blends of potassium, or with other nitrogen rich components. The fertilizer is generally sold in a dry pellet form or in a liquid, and should be combined with other substances similarly prepared. Broadcast spreading, side dressing, and banding are all common methods used to apply diammonium phosphate fertilizer in pellet form. Broadcast spreading utilizes a small, walk behind dispenser with a handle that resembles a wheelbarrow. The fertilizer, once poured into the central bin, is funneled down into a distribution tray which then flings the food pellets evenly out on either side of the spreader. 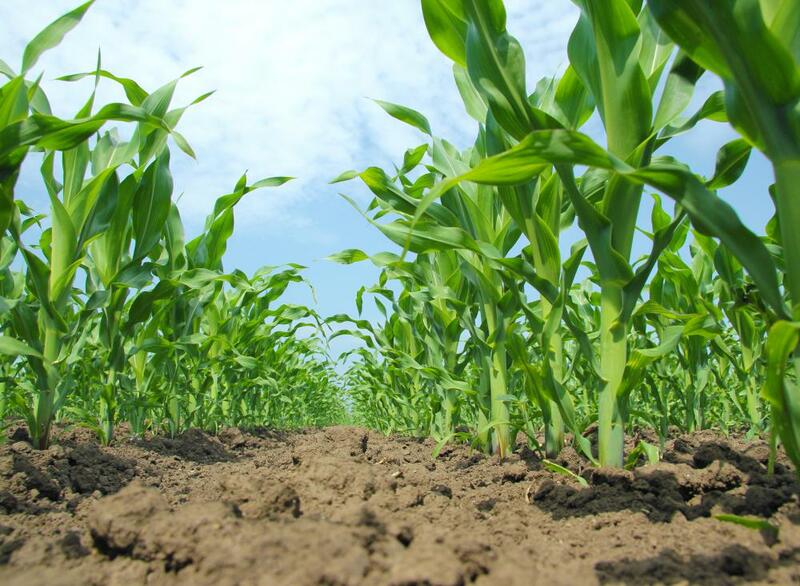 Side dressing involves digging a small ring around each plant and filling it with fertilizer before covering with dirt. Banding is similar, but a row is dug down one length of plants instead of around each stalk individually and then filled with pellets. What Is a Forage Crop? What Is Involved in Phosphate Mining? How do I Decipher Fertilizer Numbers? What is a Superphosphate Fertilizer? What are the Different Types of Chemical Fertilizer? 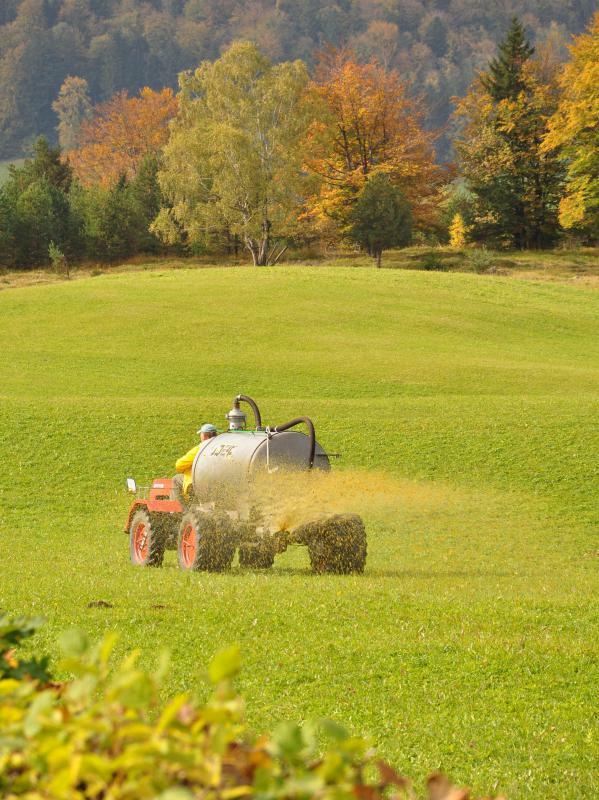 What Are the Different Types of Agricultural Fertilizer? Oh my God! Drinking too much water can poison you and kill you! Does that sound like something you want to put in your body? I think that people need to stop using fertilizers wit ammonia in it. Ammonia is toxic, for plants, for humans and for animals. Fertilizers with ammonia are kind of like steroids. They make plants and fruits grow faster and more lush. But it also makes them toxic. It's toxic for animals and people who exposed to it. If it gets into ground water, it can make its way into rivers and lakes, making fish toxic and killing organisms in water. I've done some reading on synthetic fertilizers and I was shocked to find out that most of these fertilizers were discovered during wartime, when these chemicals were being used to make things like bombs. Does that sound like something you want to put in your soil and on your plants? @burcidi-- It's synthetic. It's made by combining ammonia and phosphoric acid. Diammonium phosphate (DAP) fertilizer works well for lawns, but I recommend checking the pH of your soil first. DAP fertilizer has a high pH, so if you use it on a soil with high pH, it may not work as well as it should. DAP fertilizers are best for soils that are more alkaline. 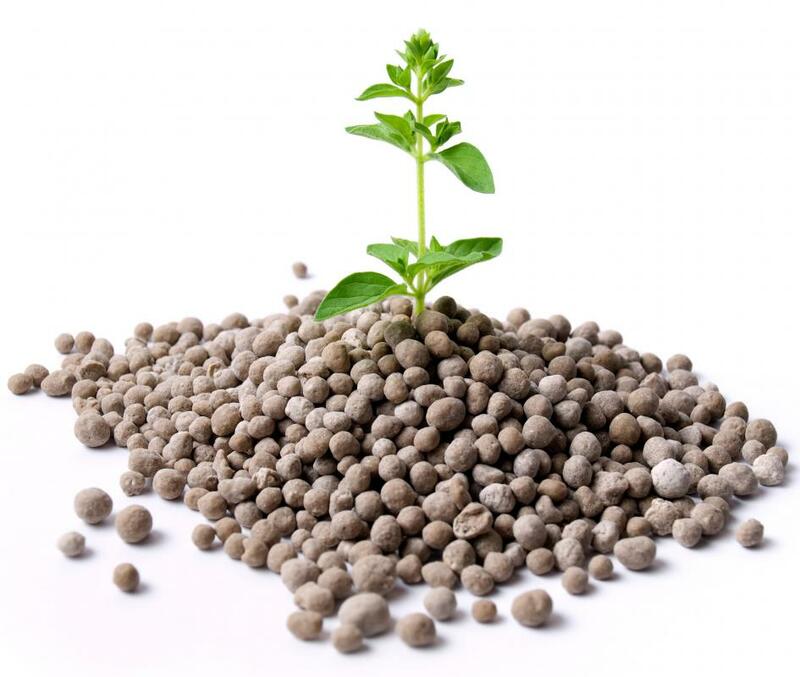 So is diammonium phosphate fertilizer a synthetic fertilizer or a natural one? Does anyone here have experience with it? Would you recommend it for lawn management?